Last night, U2 kicked off the London leg of their ‘The Joshua Tree’ tour at Twickenham stadium. The band are also performing at the venue tonight (July 9). Support came from Noel Gallagher’s High Flying Birds, who performed tracks from his solo records as well as iconic Oasis songs ‘Champagne Supernova’, ‘Half The World Away’ and ‘Wonderwall’. 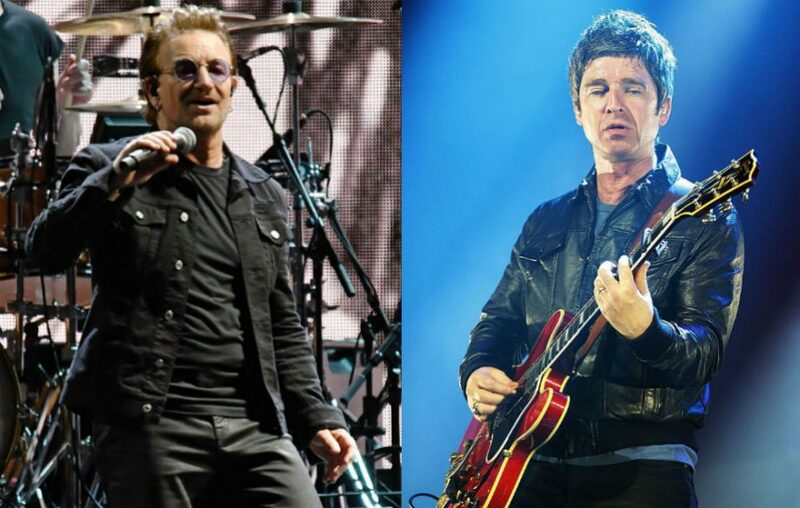 ← Noel Gallagher announces new entries: Gem Archer and Chris Sharrock!